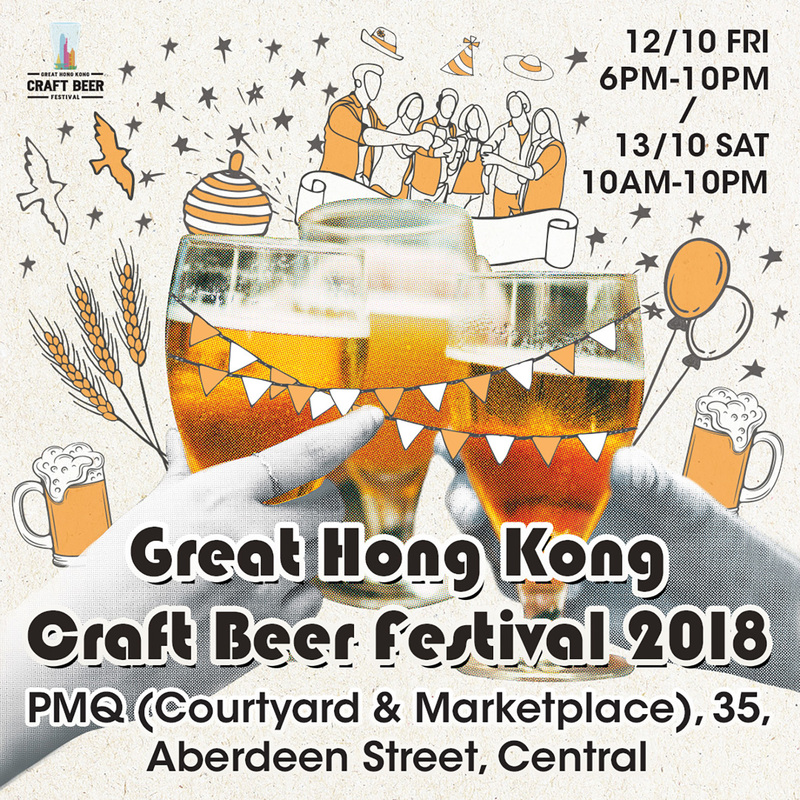 A brand new Great Hong Kong Craft Beer Festival is going to take place at PMQ, Central from 12 Oct to 13 Oct, 2018! 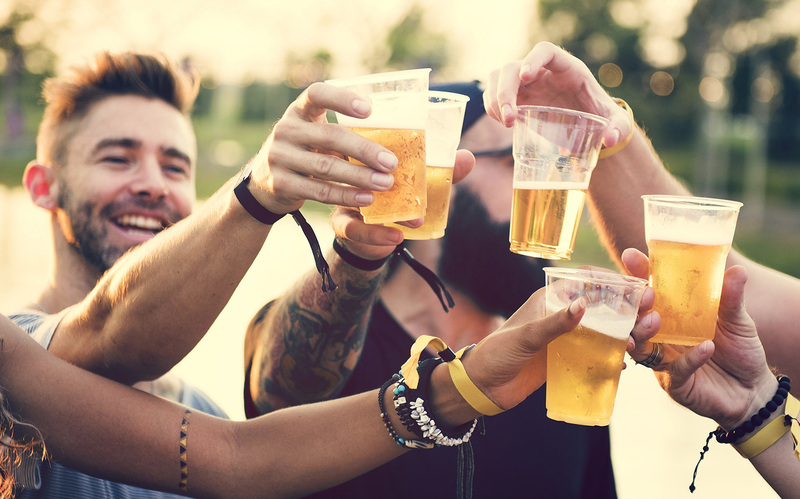 Visitors can enjoy top-notch beers from 33 international and local breweries with free entry. 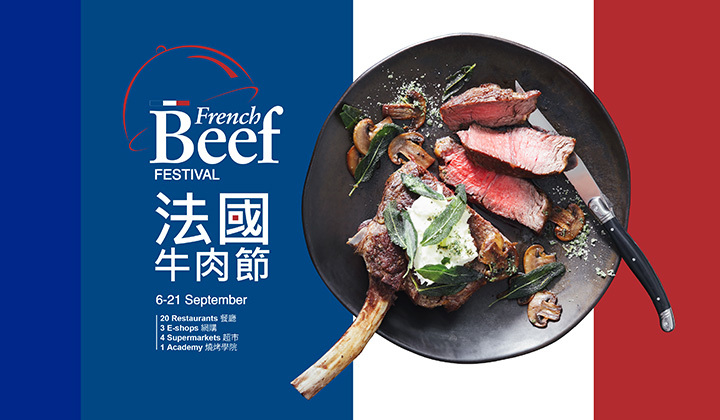 Organized by Owlsome Group, this will be a new choice for craft beer festival in Hong Kong. They strive to educate fellows on all things Beer related! In addition to promote craft beer culture with fun experiences for everyone. Unlike other beer festival, Great Hong Kong Craft Beer Festival offer free admission to everyone. 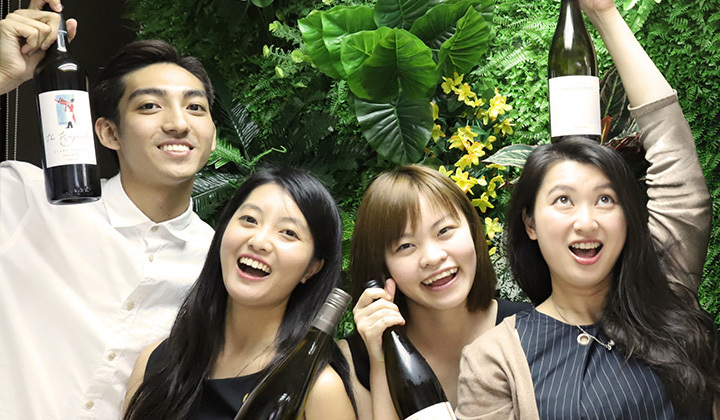 The largest line-up of 15 local breweries & 18 oversea breweries from Beijing, Taiwan, Japan, Korea, India, Vietnam, France, Germany and Australia, bring their top-notch beers for people enjoying craft beer in a reasonable price. Various workshops and sharing to enhance visitor’s craft beer knowledge and most importantly have a great time.